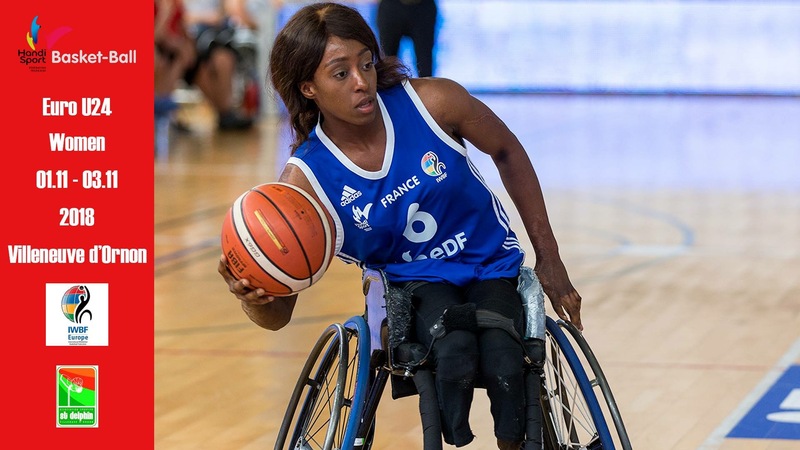 On behalf of IWBF Europe we have the pleasure to inform you that the 3rd European Championship for Women, Under 24 – 2018 (ECWU24), previous Under 25, has been awarded to the France Basketball Federation. The dates are 31 October - 4 November 2018. This European Championship is a qualification tournament for the World Championship Women Under 25 in 2019. The competition is open only for women born on or after 1 January 1995 (2018 + 1 - 24).